Creates a base coat that extends and intensifies eye shadow without creasing, smearing or fading. 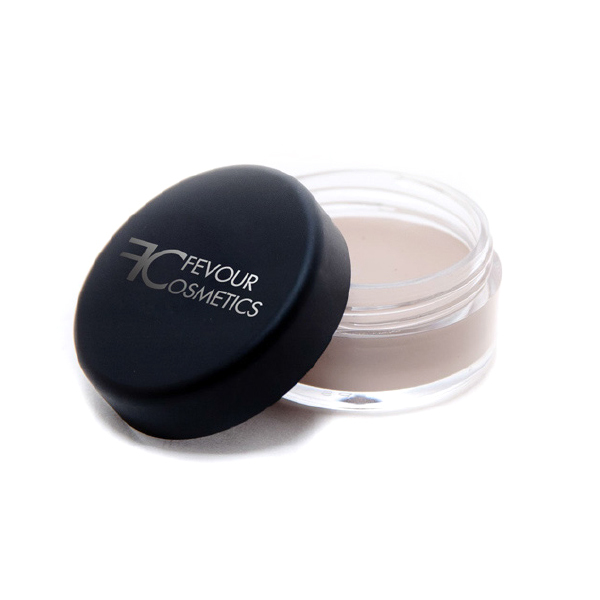 Bring out the true, color vibrancy in eye shadow pigments with our best-selling, waterproof eye primer pot! 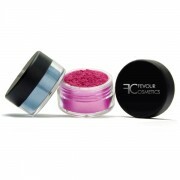 Creates a base coat that extends and intensifies eye shadow without creasing, smearing or fading.